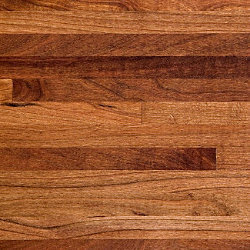 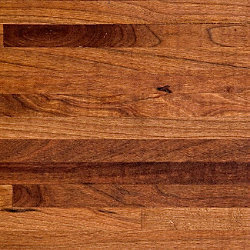 With their stunning grain, these gorgeous butcher block countertops are easily maintained with mineral oil and stand up well to culinary rigors year after year. 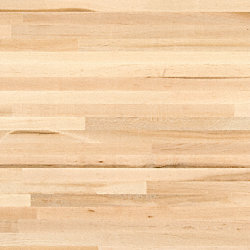 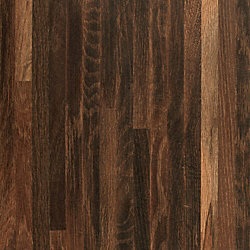 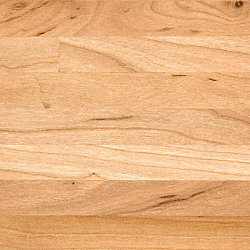 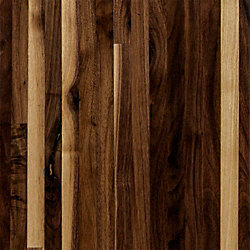 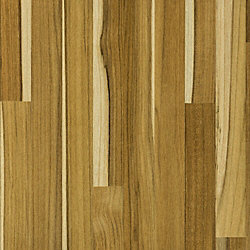 But best of all, they bring a premium look and feel to your kitchen without the premium price of solid-surface countertops. 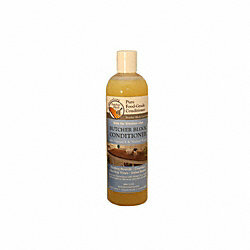 Butcher Block Conditioning Oil 12oz. 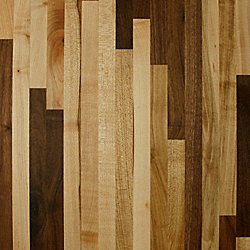 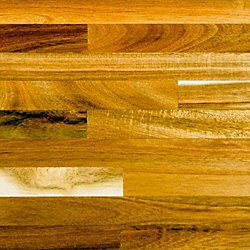 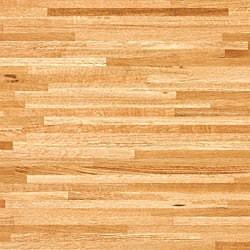 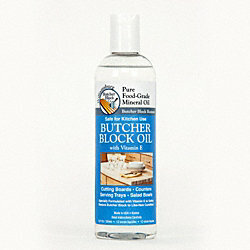 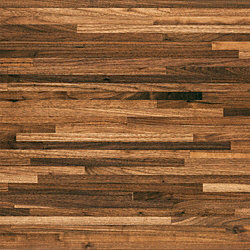 Butcher Block Food Grade Mineral Oil 12oz.